Give Your Home the Maintenance It Deserves. Home improvement can be a daunting experience. While it's always nice to improve your home, completely replacing large parts of its exterior can be a timely and costly experience. Our team at AROCON Roofing & Construction is constantly working to simplify the home improvement process and better serve our customers with what they need at a cost that's affordable. With the creation of our $198 Roofing and Gutter Tune-Ups, we help our customers keep their homes looking great by providing them with the best possible service. 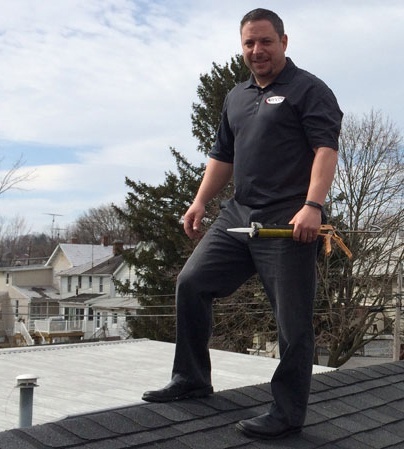 We offer tune-ups for both asphalt shingle and flat roofs along with gutters!